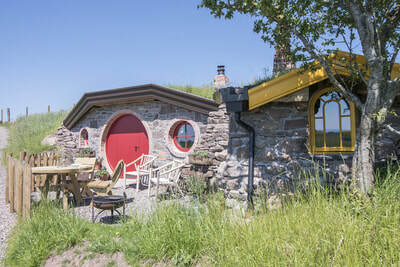 The Burrow opened and is now welcoming visitors! 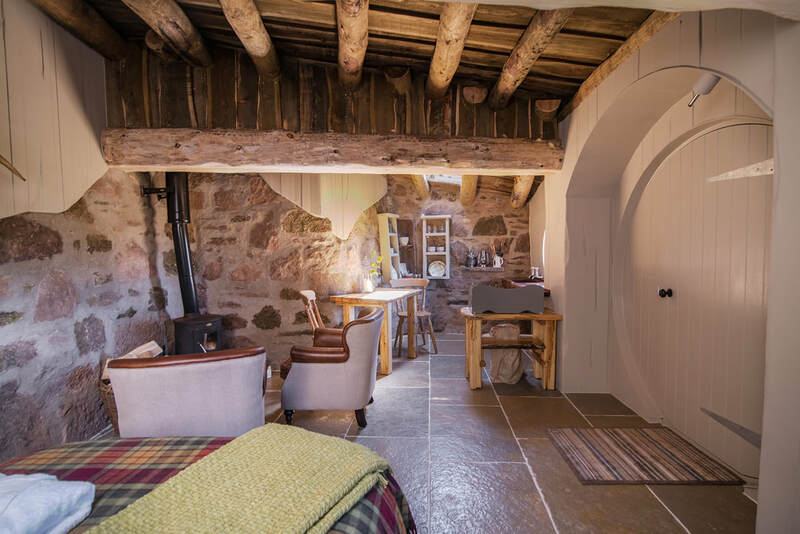 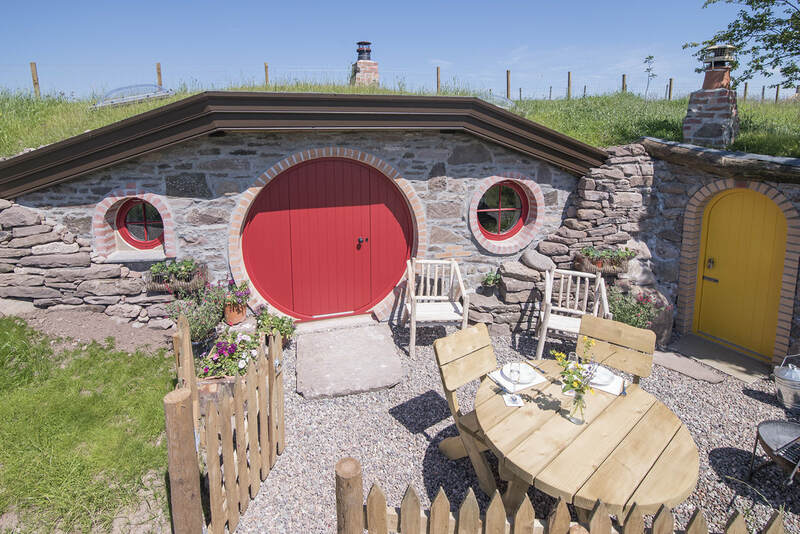 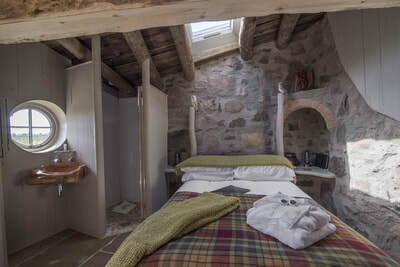 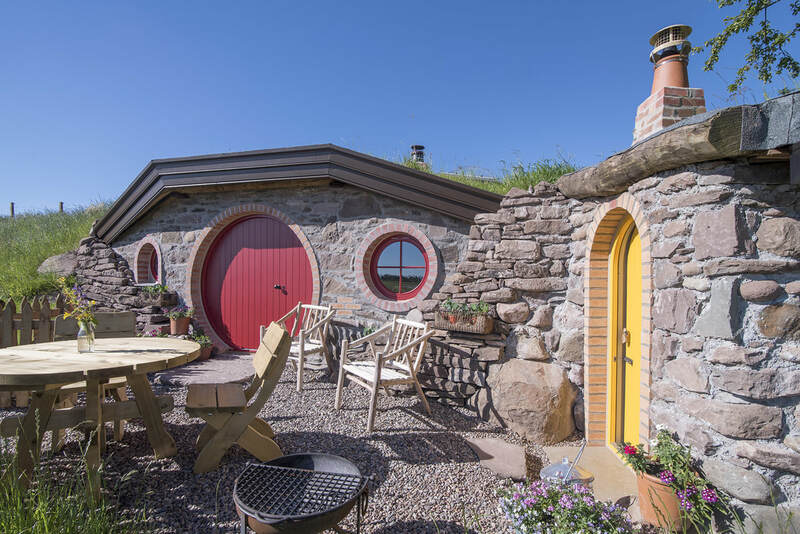 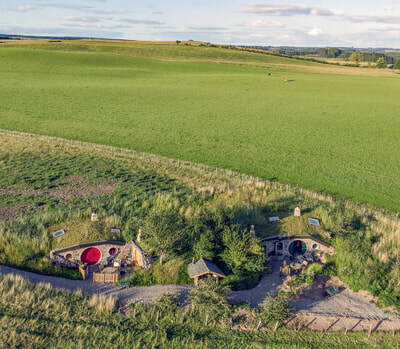 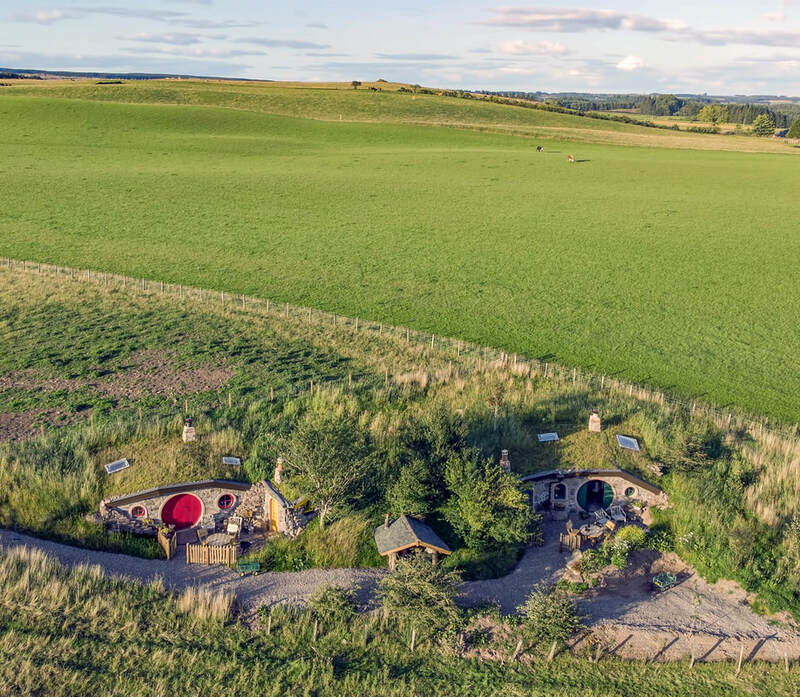 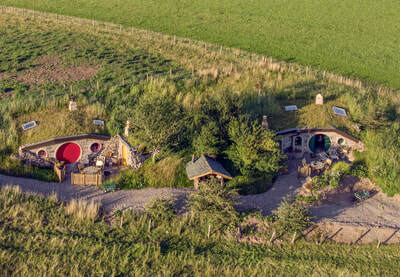 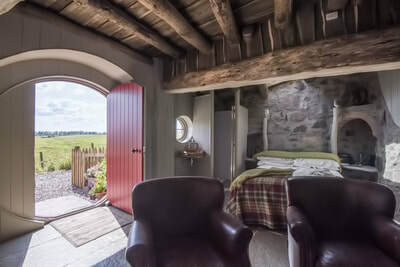 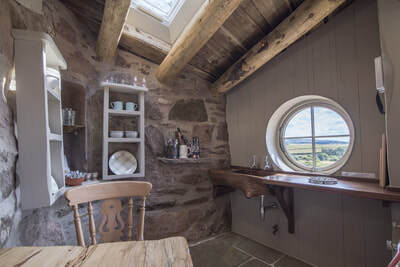 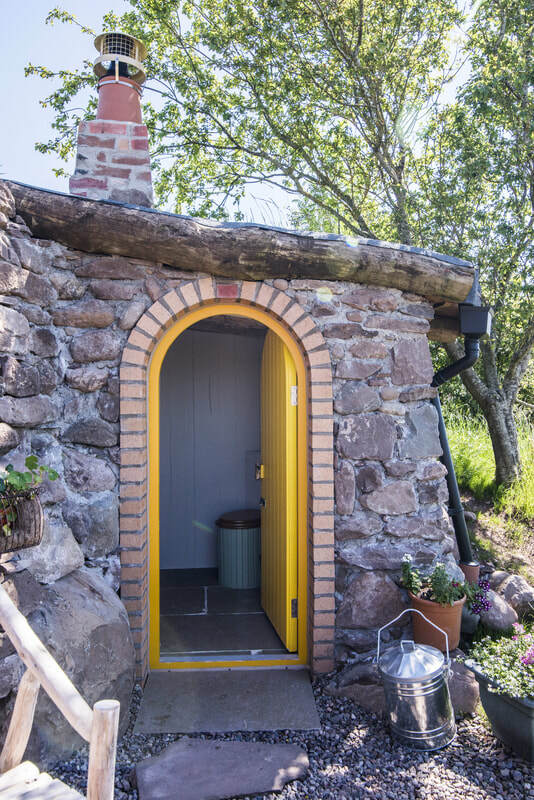 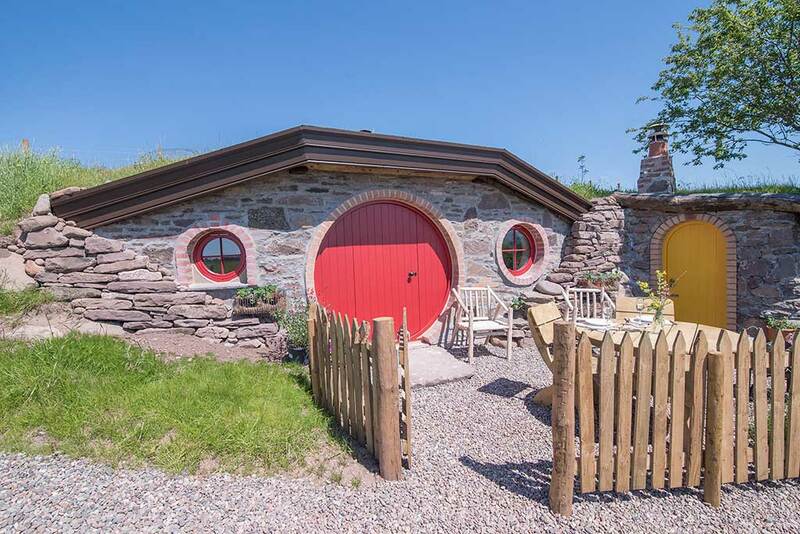 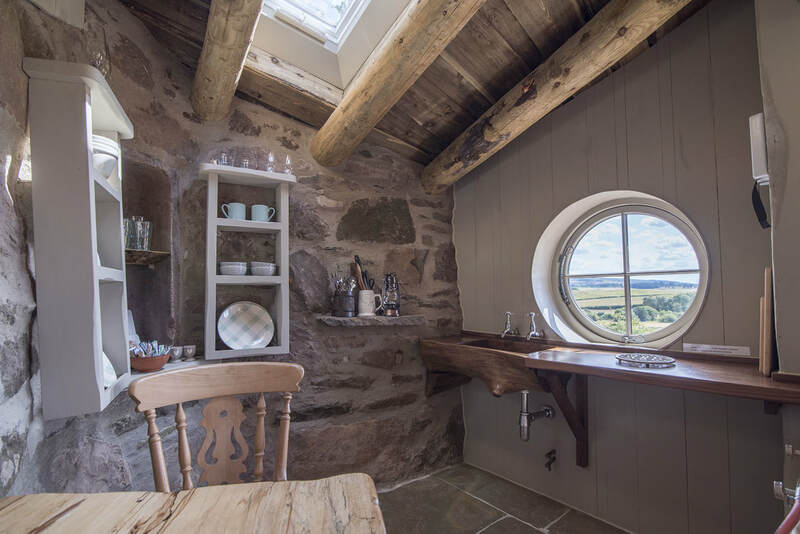 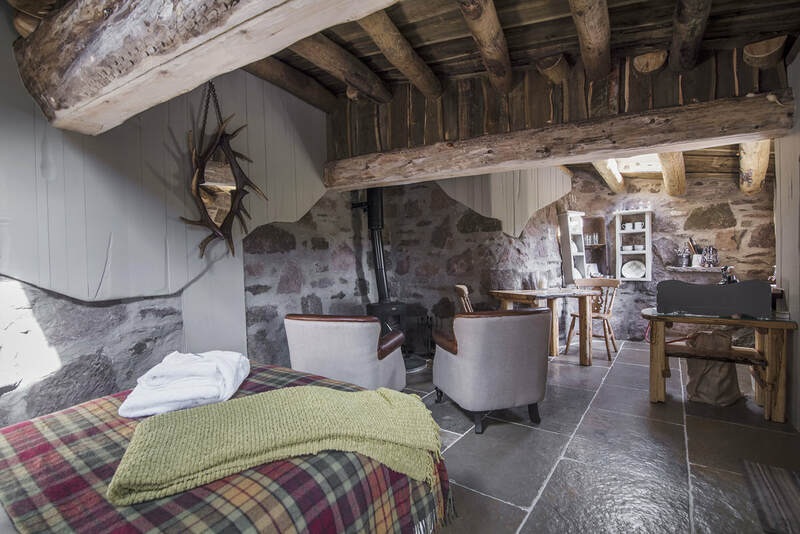 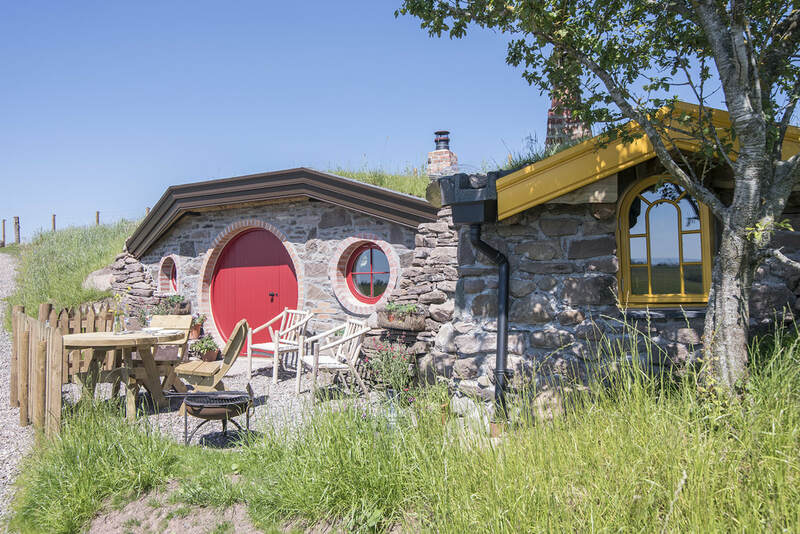 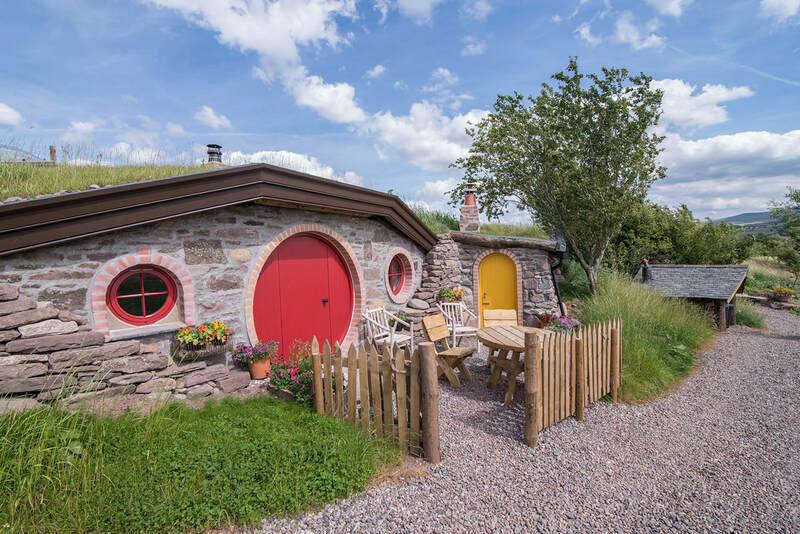 Built right in to the hillside and adorned with grassy roofs and round doors, a stay in The Burrow Hobbit Howf will transport you to a magical world of Lord of the Rings, amongst friendly 'heelin coo's' and 'wee goats'* in a shire all of your own. 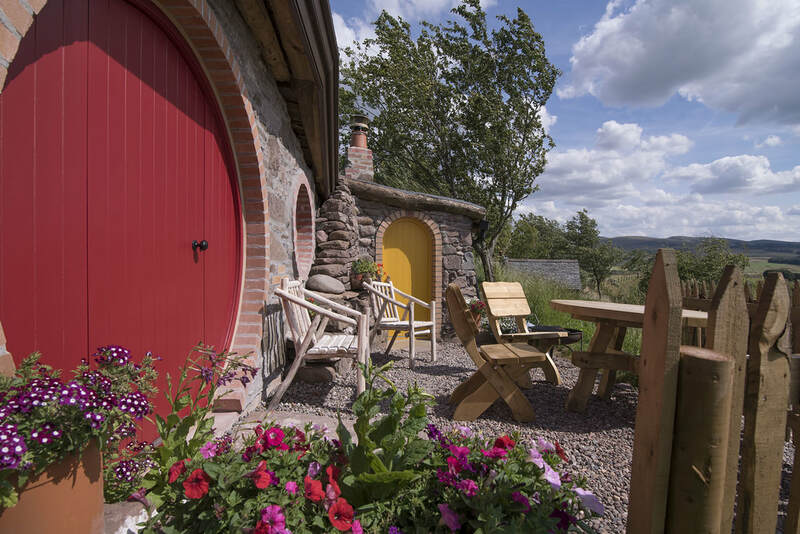 Please note: All dates shown in red on the calendar are booked. Designer eco friendly compost toilet in its own wee hobbit howf next door, with hand carved wooden wash hand basin. Please check our calendar above to see if your desired dates are available. 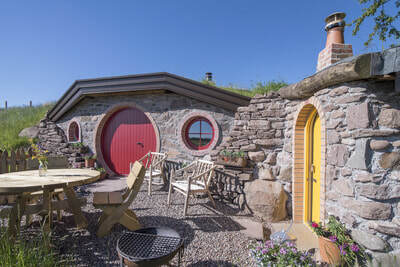 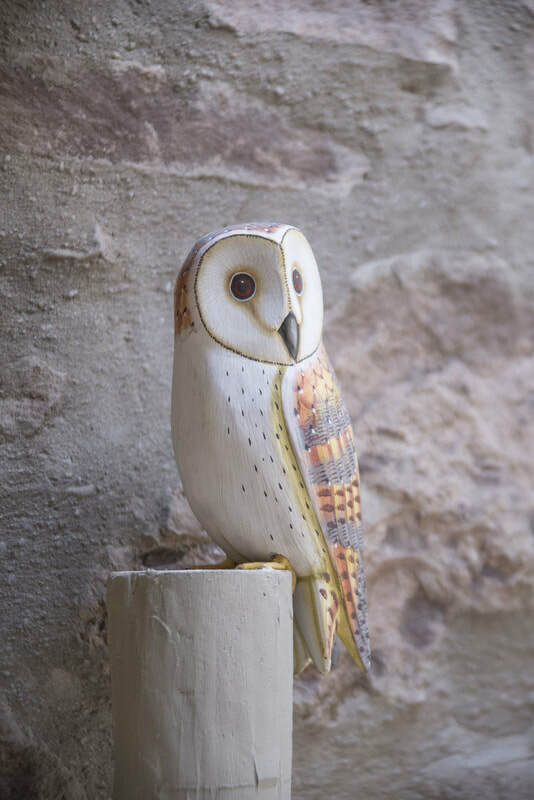 If it is not available you can check if our other Hobbit Howf Bagend is available. Alternatively our other great glamping experiences: the Tree Howf, Wee Howf or Summer Howf could be available - they are just as secluded!